Mercedes-Benz CLS Review 2019 | What Car? That’s because the original CLS was as distinctive as a newly discovered galaxy – and just as unique. No manufacturer before had thought of combining four doors with the rakish front and rear-end looks of a two-door coupé – and, boy, did it go down a storm. Fast forward to today and we’re on the third generation of the CLS, but no longer is it ploughing a lonely furrow. 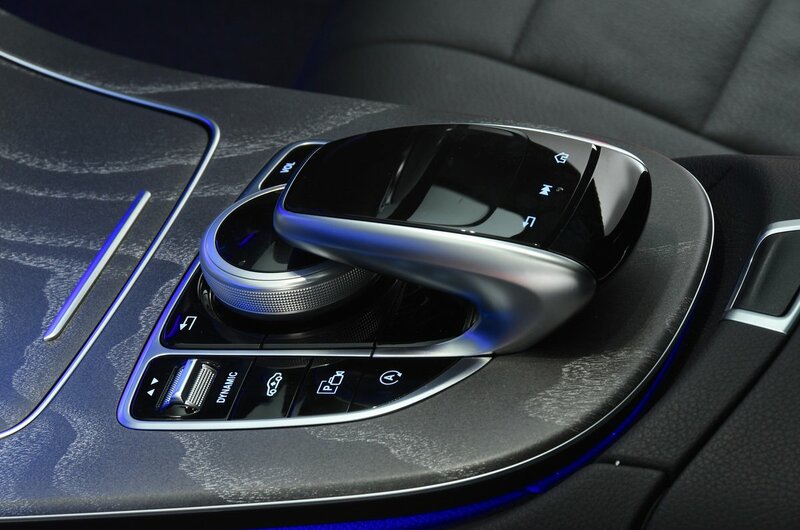 As with all great ideas, the design has long since been scrupulously studied and brazenly plagiarised by all and sundry, including Mercedes’ nemeses Audi with the A7 Sportbackand BMW with its 6 Series Gran Turismo. That’s good for you, though, because it means more options. So which is best? 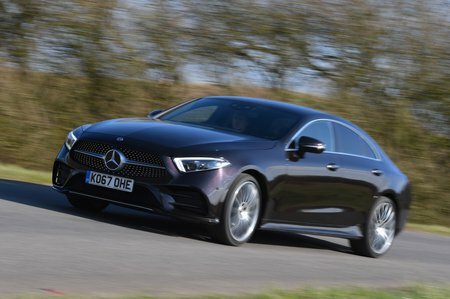 Read on and we’ll let you know how the CLS compares with its rivals and which is the best version to buy. And when you’re finished researching, head over to our new car buyer section, where you’ll find some great deals too boot.